join us for NYLA 2017! Online instruction provides libraries of all types a way to reach a wider audience with increased opportunities for learning. In order to be successful, library workers must develop new skills to provide high quality instruction online. 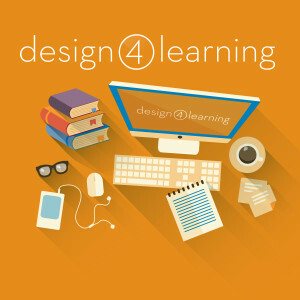 This presentation will introduce Design for Learning, an IMLS-funded series of free self-paced online modules for library staff to learn how to teach online through a well-rounded approach specific to library instruction. Receive online teaching tips and examples of how each of the modules builds on the others to work toward a final project, so that all learning is immediately applied to a real community: Orientation, Instructional Design, Technologies, Diversity, Community Engagement, Social Media, and the final Capstone project. Tagged alumni, conferences, NYLA, presentation.